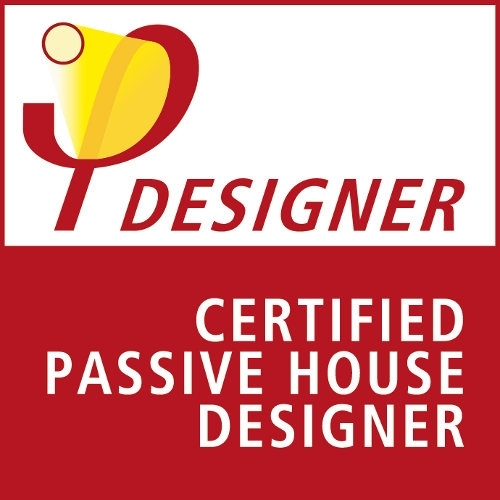 We offer our clients the benefits of sustainable and low energy design from our initial discussions and meetings. 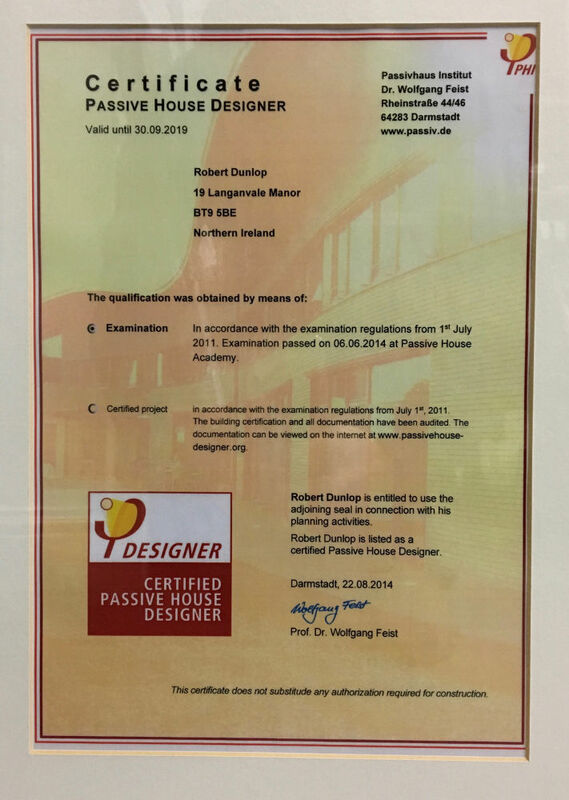 This can then be developed further into providing the services and skills to advance the project using the Passive House Standard, an ultra low energy approach to building which can dramatically reducing fuel requirements, improve internal air quality and comfort level within the property. Once seen as a niche approach for a small minority, its influence is growing rapidly.